Any form of cell culture contamination can ruin your day and destroy your hard work, but mycoplasma contamination is particularly devastating. Mycoplasma are tiny bacteria that lack a cell wall around their cell membranes. Not only are mycoplasma visually undetectable by light microscopy, difficult to eradicate, and capable of quickly infiltrating an entire lab, but infection can also greatly impact your experimental results, since mycoplasma can affect the morphology and physiology of the cells in culture. Thus, one can appreciate that mycoplasma can go beyond a mere annoyance and play a major role in irreproducible research. Always wear proper PPE (Personal Protective Equipment), including gloves and a clean lab coat. Remember to change out your lab coat at a minimum of once per week. Keep the cell culture hood uncluttered so that the airflow is unrestricted. Spray items with 70% ethanol before introducing them into the hood. Keep plates and bottles covered. Avoid waving hands and arms over uncovered vessels. Keep your incubator clean. Avoid splashes and spills. Maintain a strict cleaning schedule. Periodically cleaning the incubator with bleach and changing or cleaning the water pan each week will help to prevent contamination of the cells inside. Quarantine any new or previously untested cell lines in a designated incubator. Mycoplasma are particularly good at spreading from one area to another. 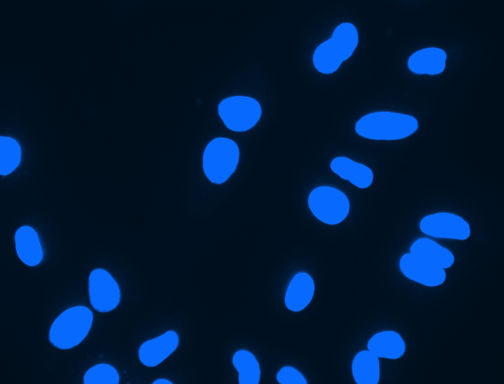 Do not store new or questionable cell lines in close quarters with your other cells until you can run tests to make sure they are free of infection. Testing - Since mycoplasma are too small to observe, you need a dependable method of detection. There are many commercial test kits available on the market, and sometimes multiple methods are used in parallel to ensure definitive results. Factors such as cost, wait time for results, and equipment available in your lab will determine which method is preferable for you. Keep a periodic schedule for mycoplasma testing, or take a sample for mycoplasma testing each time you freeze down a new bank of cells. This will ensure that your lab has a trusted, uncontaminated bank of cells to work with at all times. Treatment - Uh oh! Your cells have tested positive for mycoplasma. Now what? Of course, the first thing you should do is separate the contaminated cells from your other vulnerable cultures. Once the infected plates or flasks have been quarantined, you can begin treatment to purge the mycoplasma, and hopefully salvage your cells. As with mycoplasma testing, there are also multiple antibiotics on the market for eradicating mycoplasma. Plasmocin, one of the most commonly used treatments, is added to the culture media at 25 𝝻g/mL for 1-2 weeks. After completing a treatment regimen on your infected cells, they must be cultured without antibiotics for 1-2 weeks and then re-tested to see if the treatment has been successful. If the post-treatment test result is positive for mycoplasma, you can treat the cells again for a longer interval. In persistent cases, the factors of time and the value of the cells in question will help you decide whether you should attempt a different antibiotic treatment, or if you should discard the cells for the health and welfare of the rest of the lab. A contaminated lab is a headache big enough to act as a permanent reminder of the value and importance of contamination prevention. 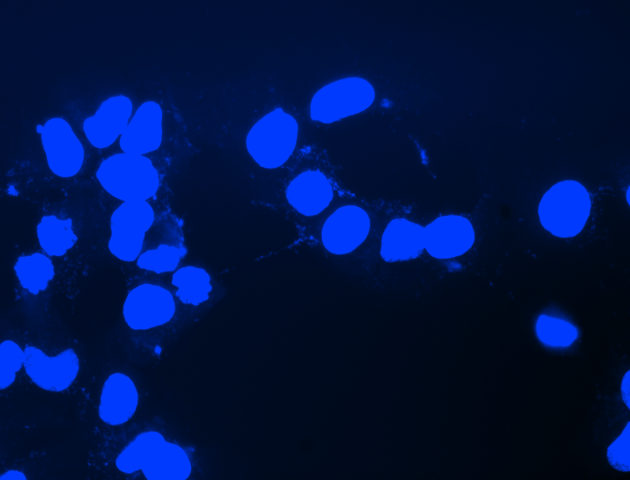 Being vigilant about working aseptically and keeping cells free from contamination like mycoplasma can help to ensure that your cells are healthy and that your experimental data is reliable.